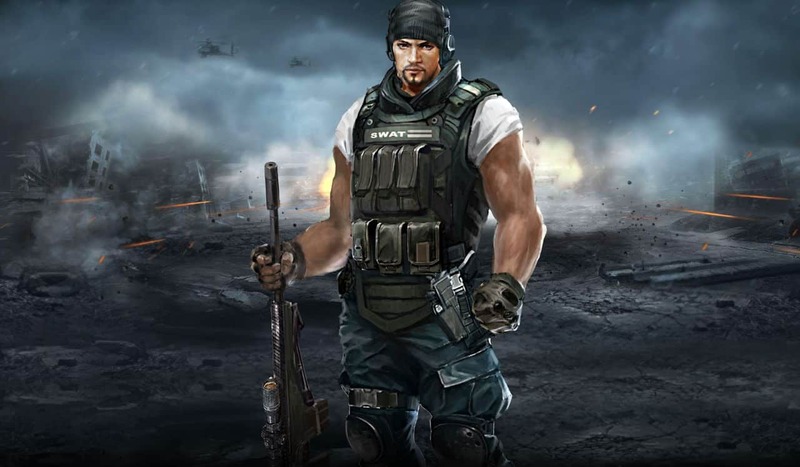 Game321 recently launched the latest update for their flagship free-to-play online shooting game Global Strike with an exciting series of new maps introduced to the game. All of the new maps introduced in the latest update build on the features already present in the game, giving players the opportunity to peer around corners, jump over obstacles or plan ambush attacks in entirely new settings. The Twilight Castle introduces players to a dark and somber map with a series of intricate alleys amidst a dark backdrop of huge walls and darkened courtyards while other maps such as the Abandoned Factory offers more classical style gameplay inspired by the popular Counter-Strike map, Inferno. Gray Base an appropriate sized, cross-shaped map. Players have a broad vertical sight for fierce shooting. Therefore, this map is suitable for vertical raid and mid-range shot. Wooden boxes are only laid at the crossroads. A fierce fight will start once both sides encounter each other. Great Canyon is set in a wide and open valley. Huge stones and stone pillars are the best cover for snipers. Here only the steadiest sniper can win! Hold your sniper rifle tightly and shoot at the enemies. The classic Chinese Hui-style architecture in Oriental Town was peaceful and quiet. The lit red lanterns even add a festive atmosphere. However, no one expects a gun fight in this seemingly peaceful town. Dangerous terrain swarming with obstacles and traps make this a unique battleground. Conquer or be conquered!